A list of some must-read books by South African women. In South Africa, August 9 is celebrated annually as the National Women’s Day. It marks the day women united, in voice and in spirit, to protest the repressive pass laws—initially instituted for black men and then extended to black women—which restricted the mobility and economic freedom of black people in Apartheid South Africa. This day in 1956 saw 20,000 women march to the Union Buildings in Pretoria, calling for the pass laws to be abated. In commemoration of this historic day, here are some must-reads by South African women, young and old, who have used their pen as a mighty sword in ways that inspire. Cover: Kwela Books; Image: Saaleha Idrees Bamjee. This is one of my absolute favourite books to be published in South Africa in 2018. 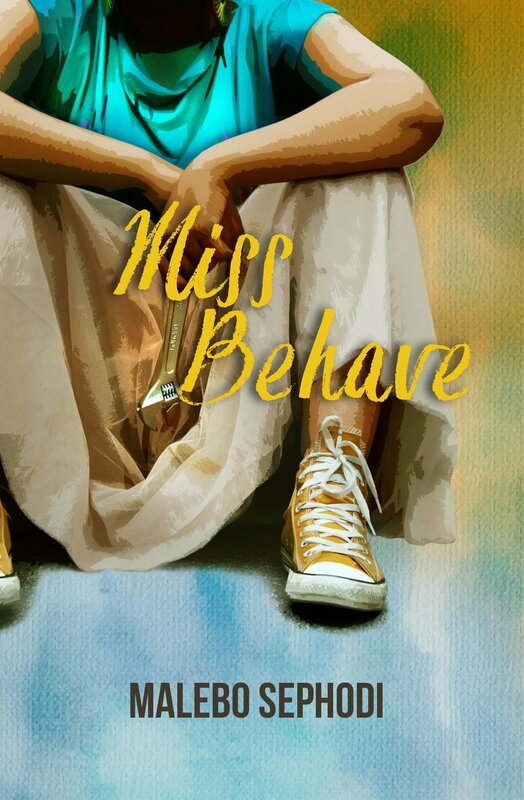 After a 10-year hiatus, novelist, Jele, delivered a book that presents a myriad of complex black family dynamics. It is centred around Anele, who loses her sister, Fikile, after she succumbed to breast cancer. She is then thrust into a position she had not entertained—one in which she has to become everything to everyone. The Ones With Purpose is like delicate knitting. In it, Nozizwe Cynthia Jele writes as softly as she speaks. The painful incidents covered do not stab beyond recovery. Instead, Jele carefully rubs the reader’s wounds with her compassionate, non-abrasive writing style. Cover: David Philip Publishers; Image: Adrian Steirn via 21 Icons South Africa. If there is a short story collection every (South) African needs to read, this is it. It is seasoned with history: life on train rides, black love in a time of resistance, and general community life in her era. What is more is that Tlali was the first black woman to be published in South Africa in 1989. What strikes me about this book is the revelation that though South Africa has progressed past the period of pass laws, much still remains unjust. Lived experiences of disparity and discrimination are still writing books. 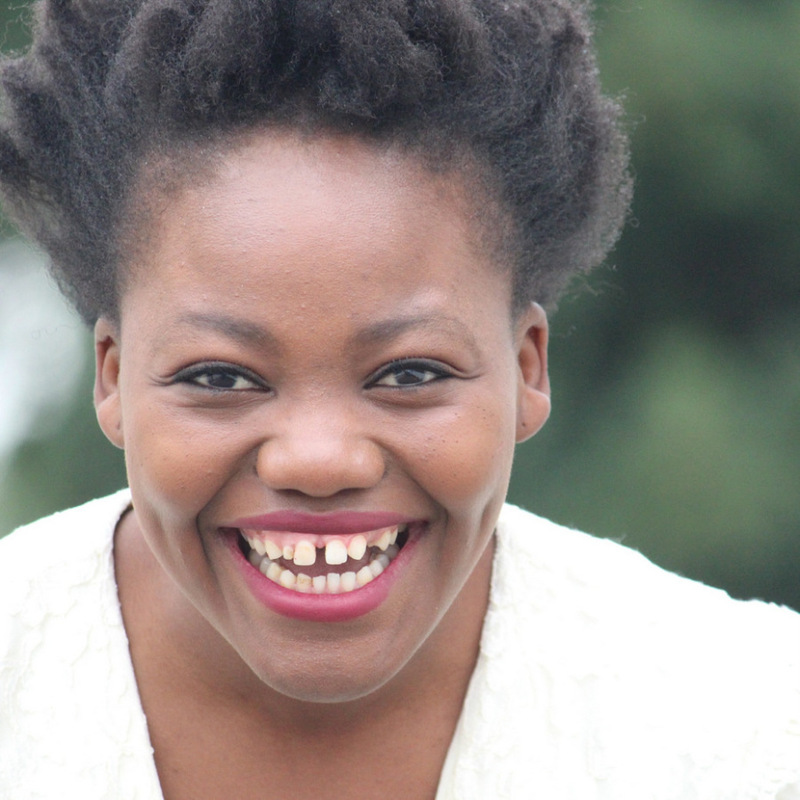 In narrating her stories, Tlali also writes from a position of wisdom. This is displayed in sentences like “as you grow older, you learn the wisdom” and, in her words, ‘ho boloka khotso’ in a marriage. Cover: uHlanga; Image: Elelwani Netshifhire. Putuma’s debut offering is stacked with striking poetry that feels so familiar and relatable. At times, when reading, it felt like the author and I were raised in the same household. Some of the lines are punchy and daring, and leave you clicking your fingers in satisfaction. Lines like "Growing up black and Christian, the first man you are taught to revere is a white man" and "Madness sits at the dinner table, too, saying grace with one eye open" dance on the pages of the book. Cover and Image: Pan Macmillan. It is hard to talk about South African fiction without mentioning Angela Makholwa. In a slightly corny move, I read The 30th Candle shortly before my 30th birthday. The book introduces you to four friends entering into the all-notorious age of 30. The friends—Linda, Dikeledi, Nolwazi and Sade—are at different stages of their lives and careers and, naturally, their lives prove to be messy. Through them, Makholwa skilfully entertains yet highlights valuable life lessons; rendering a fair representation of just how and amusingly unpredictable “adulting” can be. Cover: BlackBird Books; Image: Okay Africa. What is, perhaps, key is, Sephodi’s accessible writing style about fairly complex issues; using conversational language and personal experiences, as opposed to an academic tone, as many books on feminism tend to adopt. The book tackles navigating male-dominated environments, sexism, what marriage really means for a woman, and, even, self-care. Cover: Kwela; Image: Fungai Machirori. 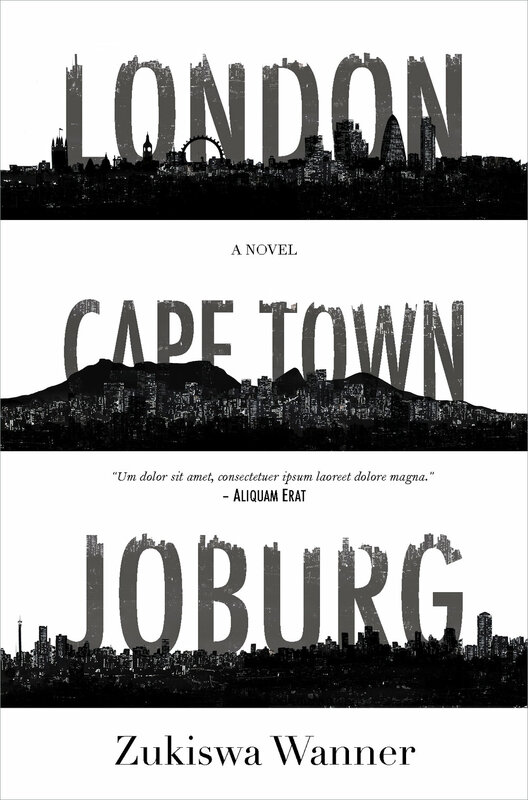 As the title suggests, this novel takes place across three different cities—the latter two being in South Africa. London-based couple, Germaine and Martin, take on the land “alive with possibilities,” with their young son, Zuko, in tug. 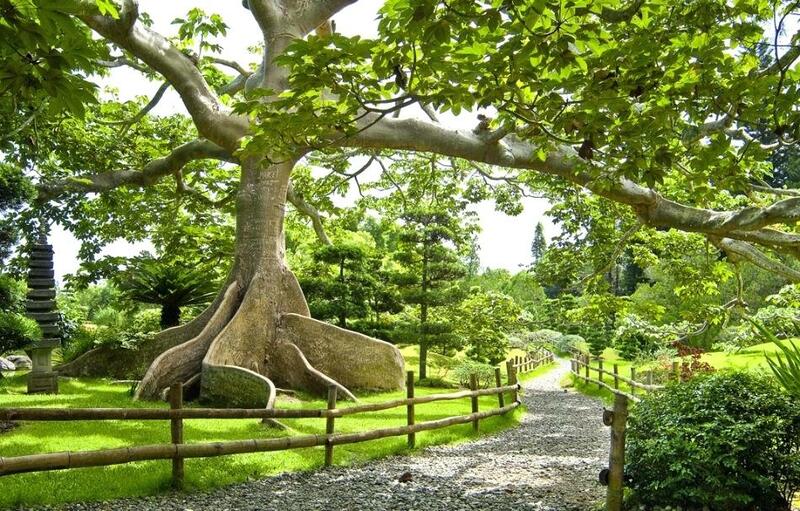 Family secrets and reminders of life’s regular clumsiness await them in South Africa. The story ends with an unexpected twist, as things take a turn for the worse. For me, the ending induced a yell of horror. In a book club discussion with Literary Alliance, the author shared the ending as an intended reaction from readers, and a medium to highlight the state of the crucial issues she wrote about. What are your favourite books written by South African women?